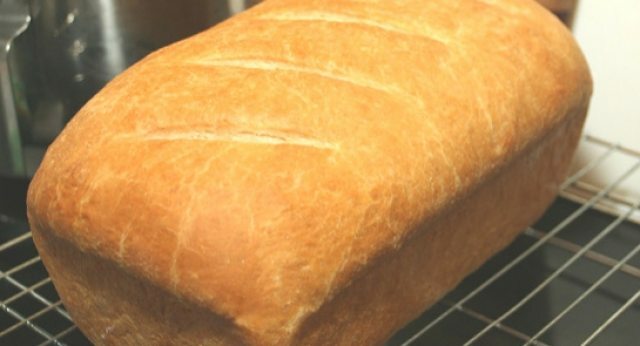 Placed in Omaha (Nebraska), this bakery, known as Old Home Bread - Bakery Outlet Stores, provides bread and more to its potential clients. If you want to ask about its specialties or make an order, please use the phone number you will find to the right of this words. This business can be found at the address 5717 N 72nd St, Omaha, NE, 68134. The working hours of this bakery can be found on the right. Want to find other bakeries nearby or that provide different products? Check the map and the list these lines with interesting business in the vicinity of Omaha. If you have visited this business recently, we would love if you leave us your review about it. Would you like to be the first reviewer for Old Home Bread - Bakery Outlet Stores?